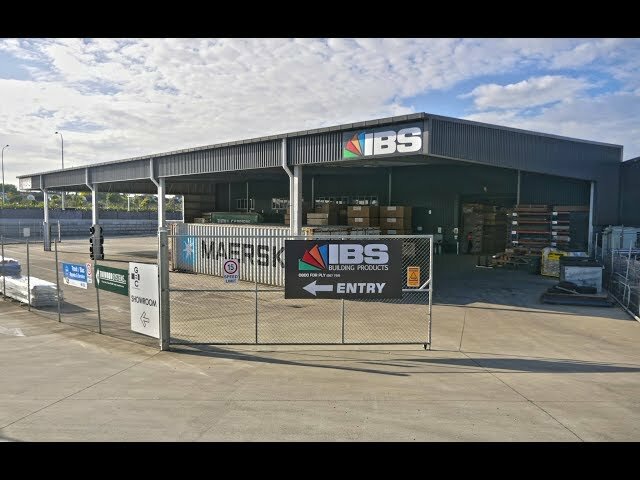 IBS is a family owned wholesale distribution company, selling to building supply merchants NZ wide – providing quality building products at the right price. Check out our extensive product range, including a wide range of plywood, softboard, showerline, cut panels and much more. We have been distributing quality products around NZ since 1993 and are known for our values. S14G of the Building Act requires a product supplier to provide evidence that a building product when installed will comply with building code. Even though, this obligation is currently voluntary, IBS believes it is important. Our product assurance statement (PASS) provides evidence to the market that our product will perform, we have necessary supporting documentation and therefore, comply with S14G. Product Assurance Supplier Statement (PASS) is used by designers and specifiers, the pass ensures that the product are third party verified to meet the rigours requirements of all the NZ legislation. A document that you can rely on when specifying our products. Listed next to the respective products to download.